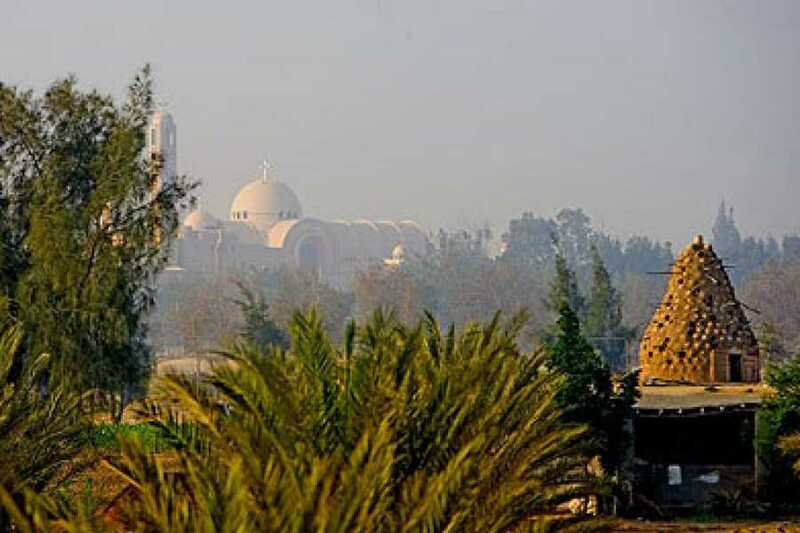 Drive to Wadi El-Natrun, about 68.35 miles (110km) northwest of Cairo, known for its Coptic monasteries where thousands of Christians escaped from Roman persecution in the 4th century. Of the 60 or so original compounds in the valley, only four remain, which will be visited today. 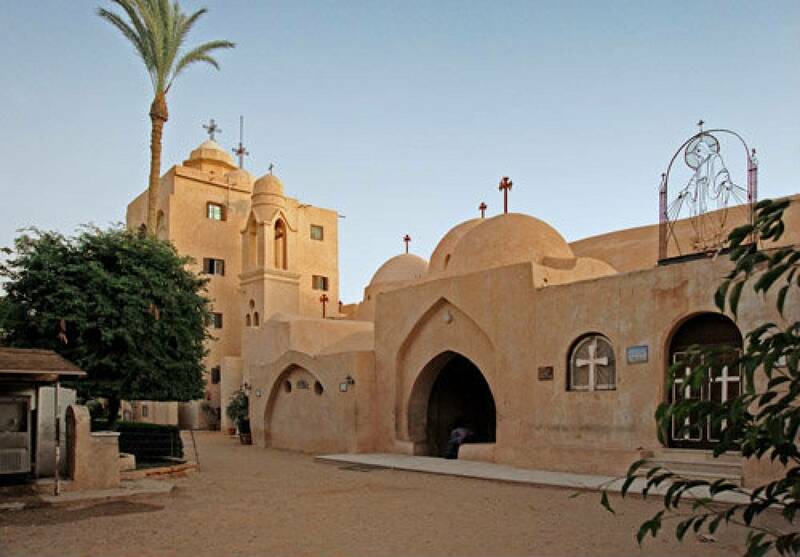 Pick-up from your hotel in Cairo/Giza, and then drive around 1.5 hours with a modern air-conditioned vehicle/van to Wadi El-Natrun, the actual birthplace for Christian monasticism. 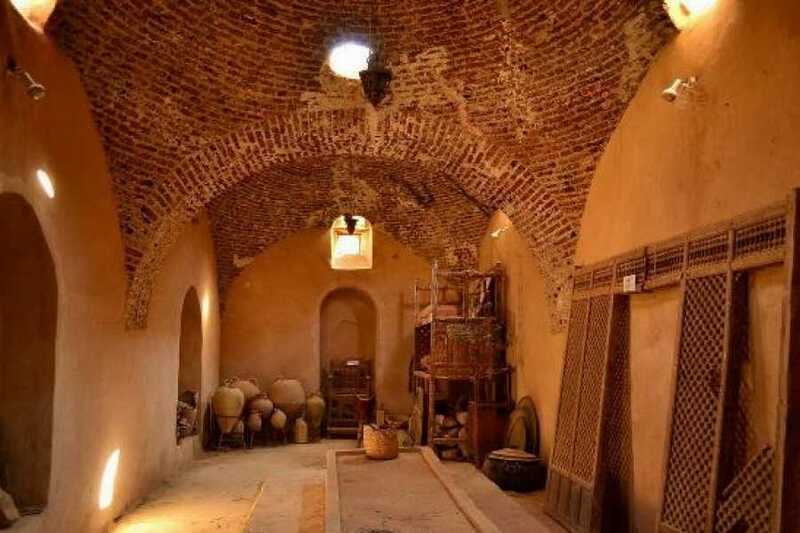 There used to be about 50 monasteries; only 4 have survived into modern times. Begin your trip with Deir al-Baramus which is the oldest of the surviving 4 monasteries, and in many ways the most isolated, you will meet some Egyptian priests who will introduce the site to you and give you a lot of information about it. Then proceed to Deir Anba Bishoi, whose body is still in the monastery. 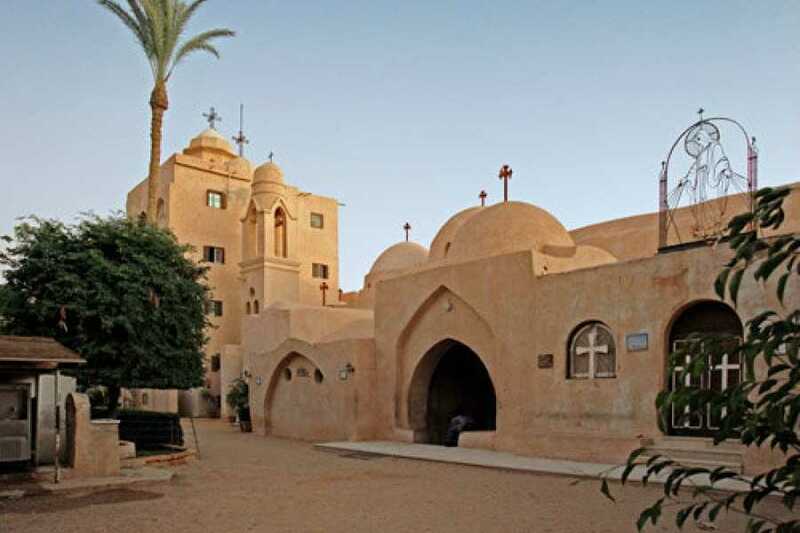 Continue your trip to Deir Abu Maqar, it is also called Anba Makaryus Monastery, which is the richest monastery now in Wadi El-Natrun, as it has more than 100 monks and 600 workers in the extensive farm which spreads in front of it. 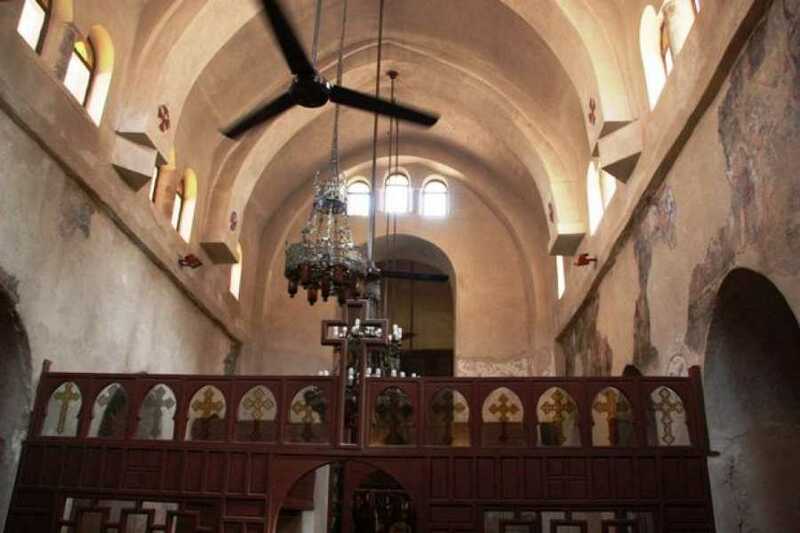 You will end your trip with Deir El-Suryani which is the smallest and most compact of the 4 monasteries. At the end of your tour drive back to your hotel in Cairo. Reservation of the tour requires payment upon confirmation this can be done online or with bank wire transfer.